Renowned for his work off the field, Dan Jackson was awarded the inaugural Jim Stynes Community Leadership Award in 2012, which was presented during the Brownlow Medal count. A quick snapshot of his career and leadership journey so far…. -Drafted pick 53 in 2003 to Richmond. -Combined football with year 12 in 2004. Was a Prefect at Carey and also captain of the football and athletics teams. Scored a 96.65 enter score which got him into Commerce at Melbourne which he has now completed. 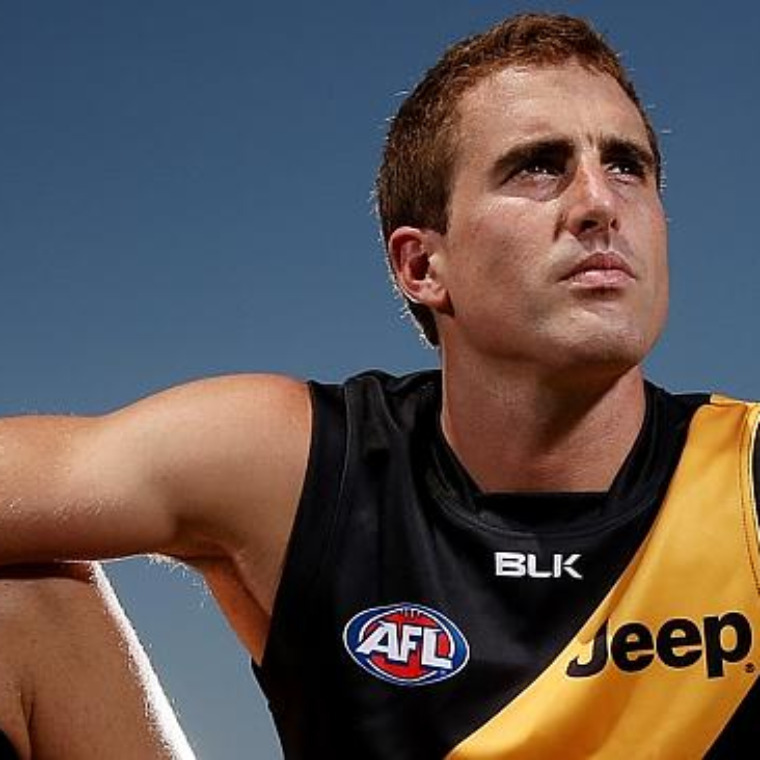 -Has played 123 games for Richmond. -Member of Richmond's leadership group since 2009. -Board member for the AFL Players Association (AFLPA). -Board member for Big Brothers Big Sisters Australia. -Ambassador for Headspace (mental youth health organisation). -Presenter for Step Back Think (anti violence group). -Received the inaugural Jim Stynes Community Leadership Award in 2012.